It’s been a cold winter, hasn’t it? 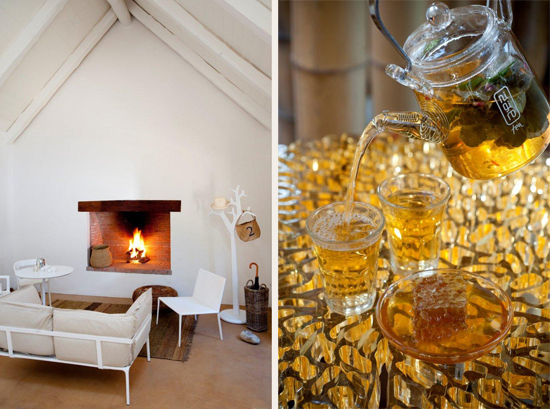 A great way to beat the chill is to come and experience the warm cosiness of our farm hotel at Babylonstoren. Sit next to the fire with a book from each self-contained cottage’s well-stocked library, relax in the heated pool in our spa, drink a warm cup of tea, or enjoy a seasonally apt, warming meal at Babel restaurant. Tempted? Well, we have a rather special deal available right now, where you can get 25% off our high season rates, valid until 30 September 2012. 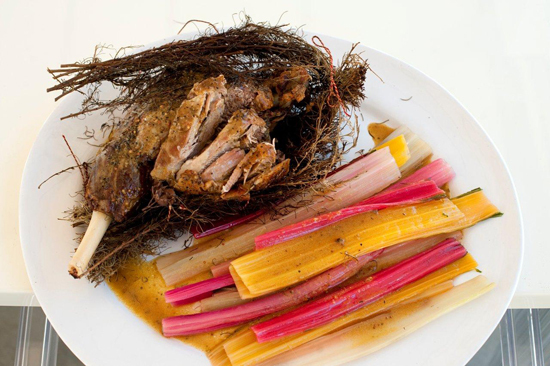 Click here to see more details on this Winter special at Babylonstoren. We’re looking forward to your visit. Hate auto correct-sorry for the typo above for Babylonstoren! No-one should miss a visit to Babylonstoren – a stay-over a definite on my bucket list!! Wow! Can’t believe we have not been yet…definitely something to look forward to! Stunning website.